1.Transparent ceiling and window provide you with excellent clarity and unobstructed viewing, you can sit down and enjoy the flock of birds flocking. 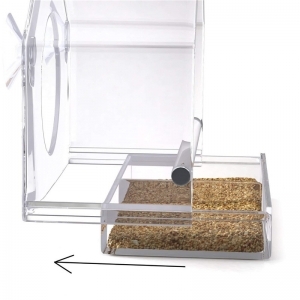 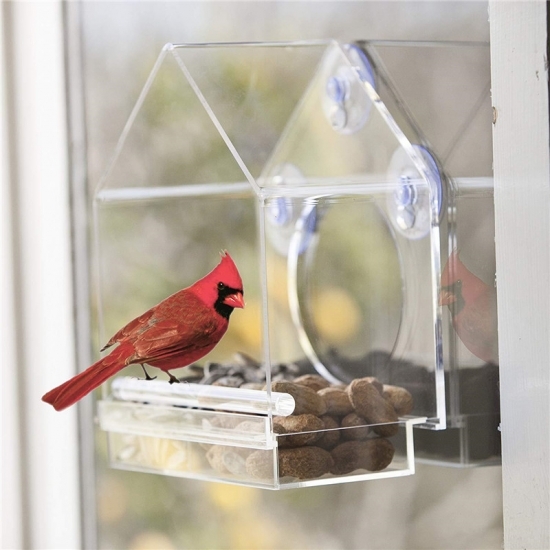 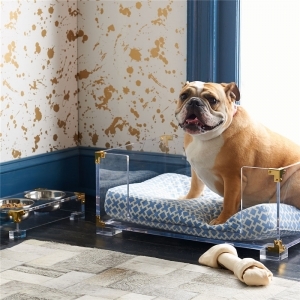 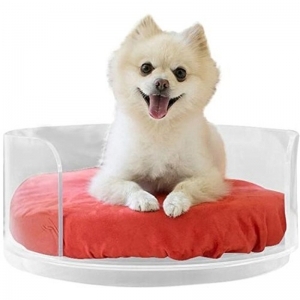 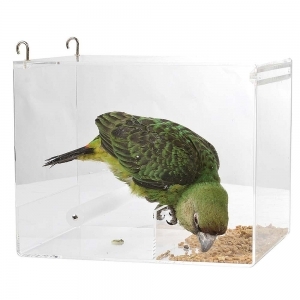 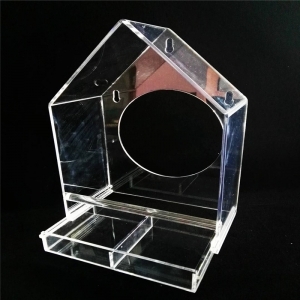 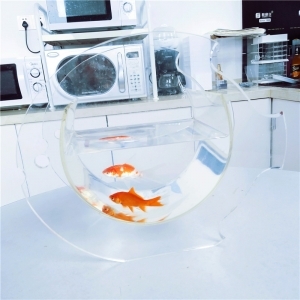 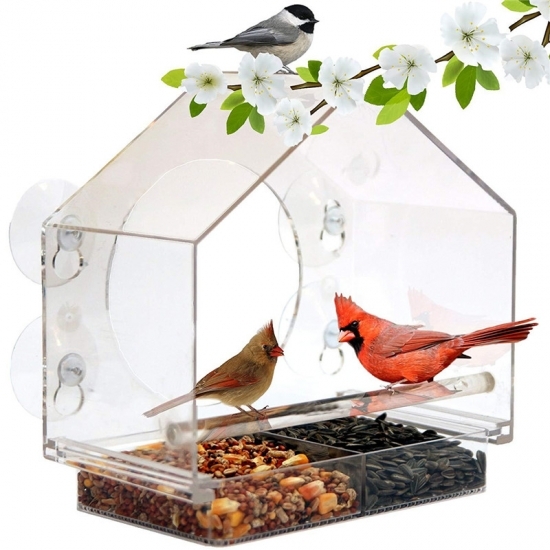 2.With ceiling and protective strips around the food bowl to protect birds and seeds from getting wet in the rain, also can prevent squirrels from stealing food. 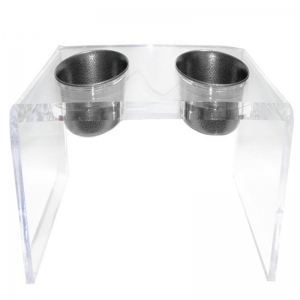 3.Three strong suction cups can be fixed and adhere to any window surface, and remain strong in any type of weather. 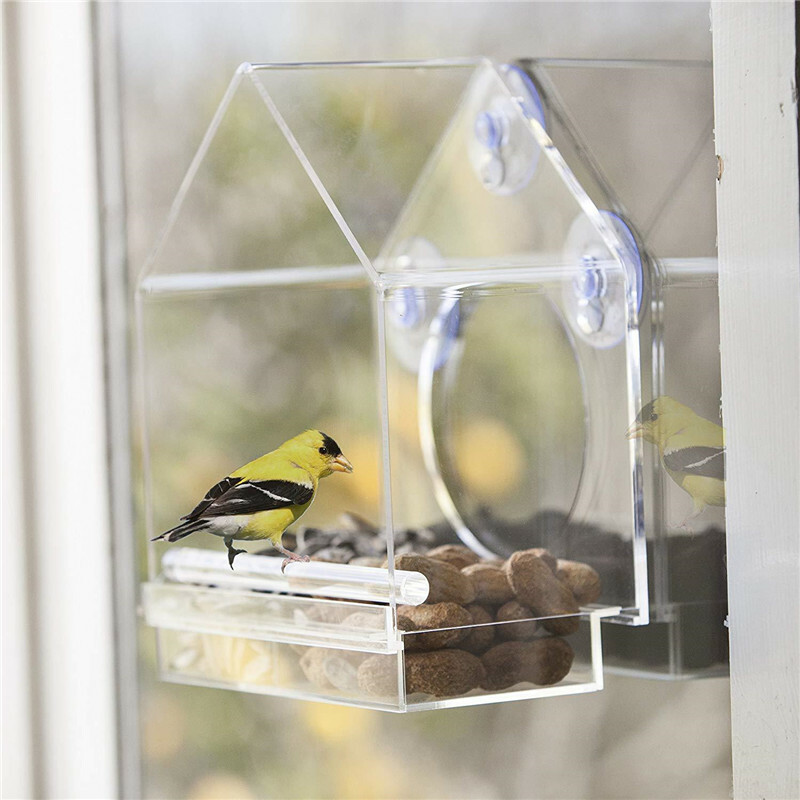 4.Attract a broad variety of wild birds to get close up view of wild birds, fun for whole family, even the pets love it. 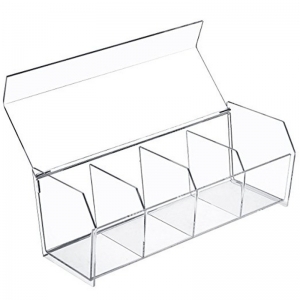 5.Removable tray for easy refilling and cleaning, thoughtfully save your energy.